or by calling 937-448-2612 to acquire your access codes. The online version of the Consumer Reports. 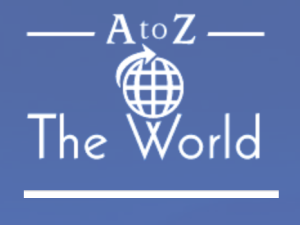 World Cultures can be reached directly through this website. simpleK12 contains lots of training and professional development in all subject areas. It contains Google Apps for education & IPAD resources and integration of technology with your lessons. Check out resumes, job hunting, find addresses, phone numbers, criminal records, genealogy and find health care professionals across the US and beyond. Great for students and staff.